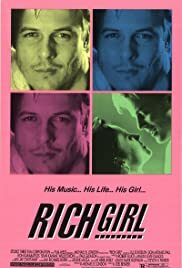 A rich Beverly Hills girl gets a job as a waitress, and falls in love with a rock singer. A couple falls in the hands of a female psychopath. Tourism comes to a screeching halt when a charming rural town is ripped to shreds by a series of grisly murders. There's a beast on the loose, and the local sheriff is on the hunt.